Whether you're flying into London or just need to rent a luxury car in the Capital, 100s or drivers choose Hertz Dream Collection for their top of the range Jaguar. We only offer the latest Jaguar models. 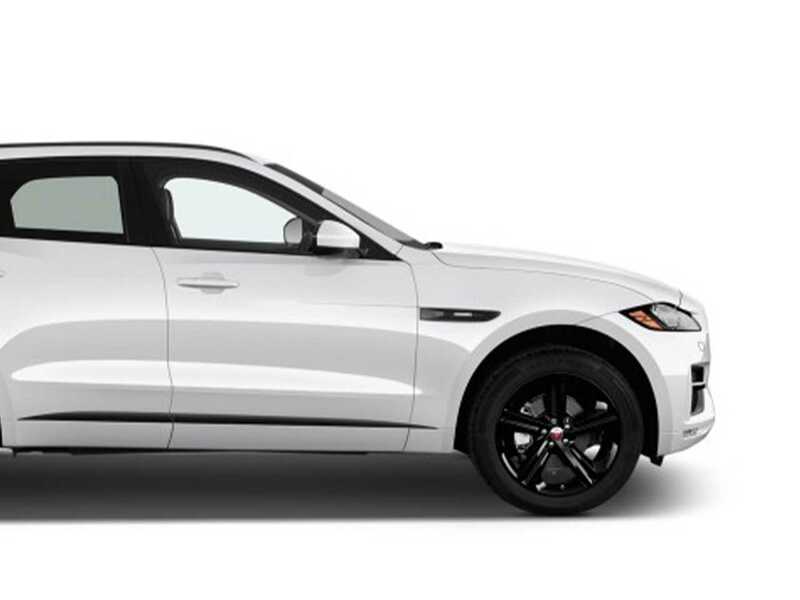 Our fleet contains the notable Jaguar F-Pace that is designed to turn heads and provide a level of comfort and affluence that only Jaguar can manufacture. Rent a Jaguar F-Pace for a day or a week, enjoy motoring opulence from one of the Britain's finest car marques. Technology, bluetooth, hands free etc. Hertz Dream Collection Jaguars combine the security, peace of mind and customer service you would expect from a global car rental leader such as Hertz with top of the range Jaguars. All cars are owned by Hertz Dream Collection and are rented to customers under the strict terms and conditions of Hertz. .